This is your opportunity to have lake front living at an affordable price! 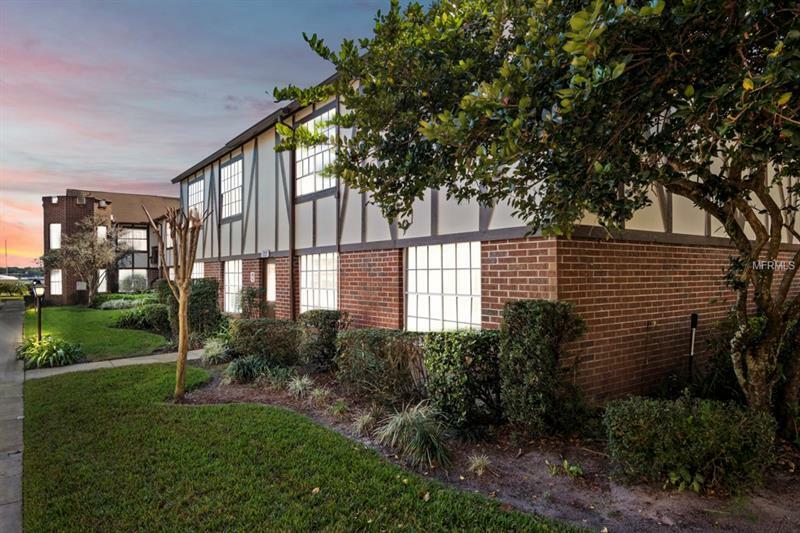 This recently renovated 2 bedroom 2 bathroom Condo is located in the highly desirable Sodo district and sits on the beautiful edges of Little Lake Conway. The unit features brand new high end laminate flooring, Granite counter tops, newer kitchen cabinets, brand new tubs in both bathrooms, and it is freshly painted. The community offers a number of amenities including a sand beach on little lake Conway, community tennis courts, Community boat ramp, community pool, a play ground and so much more!